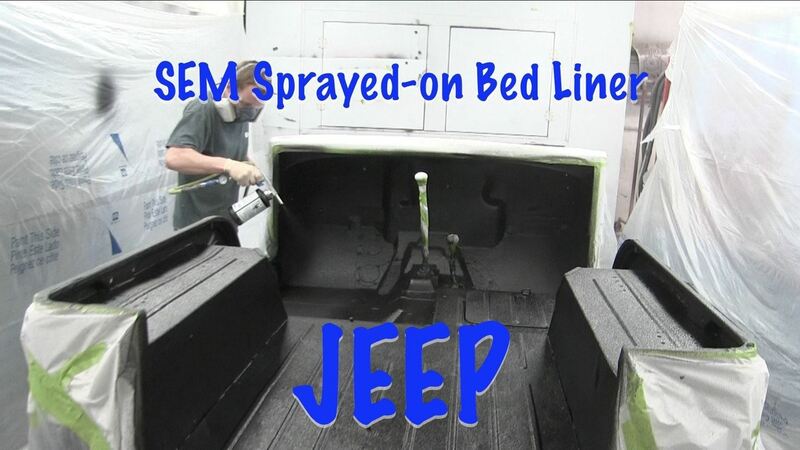 We used SEM sprayed on bed liner to the inside of this Jeep. 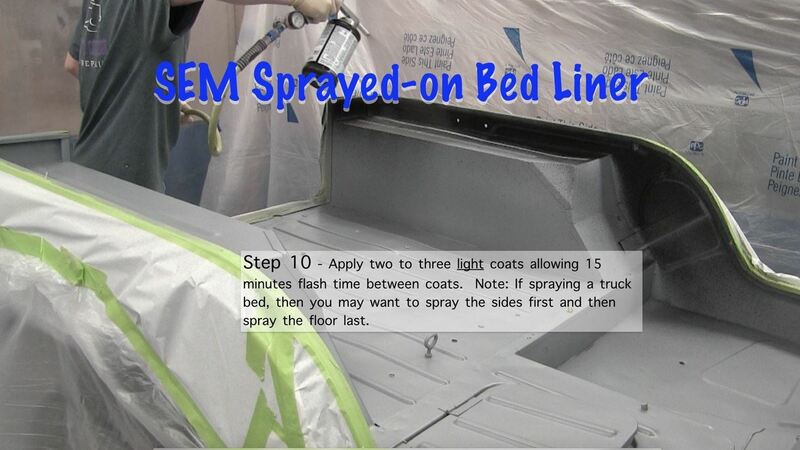 This is really an easy process and it looks great. 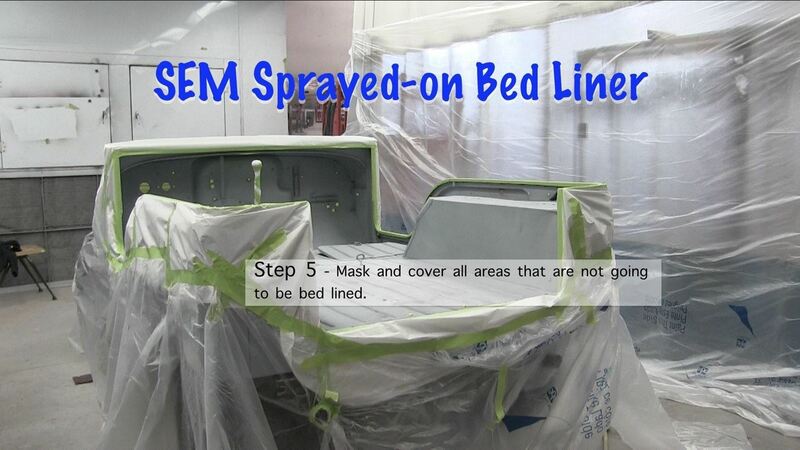 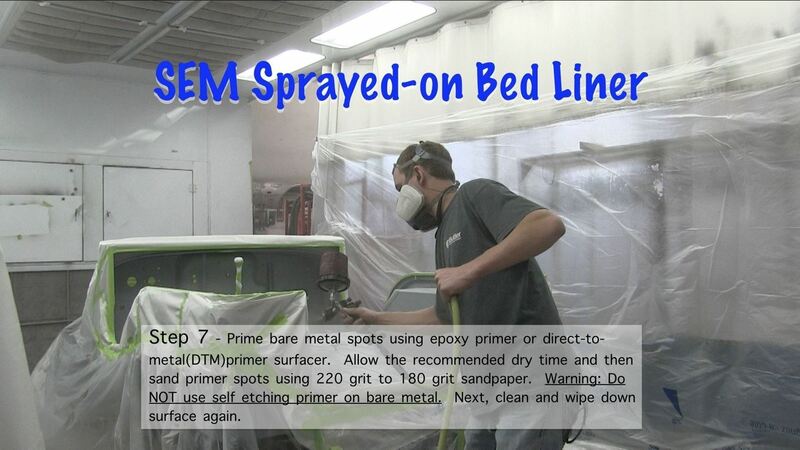 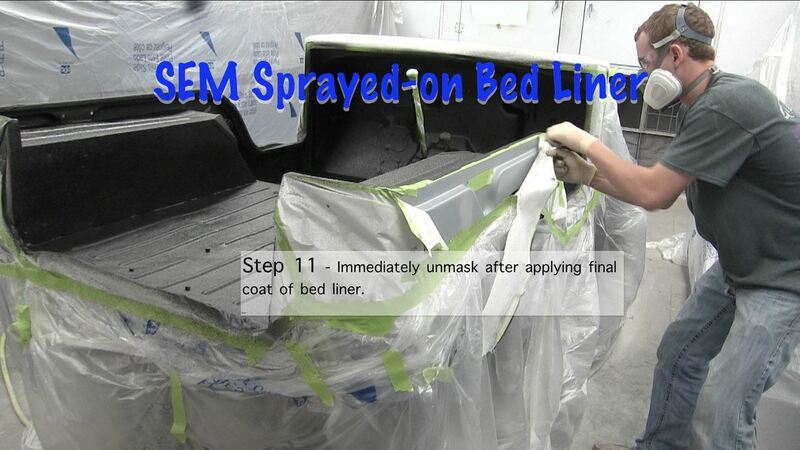 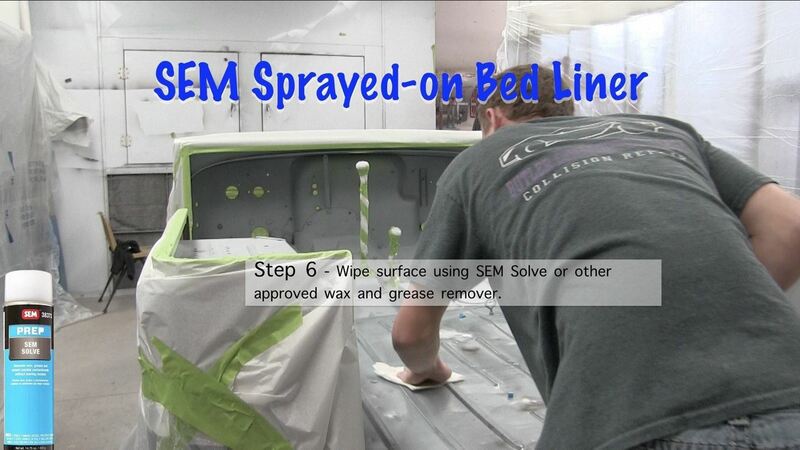 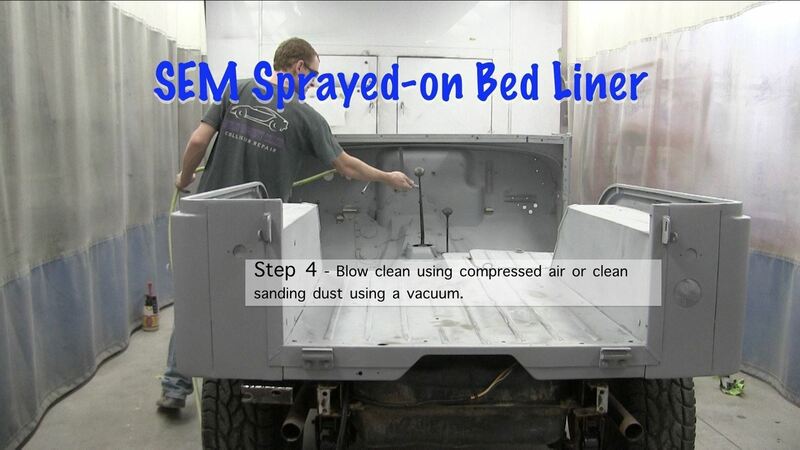 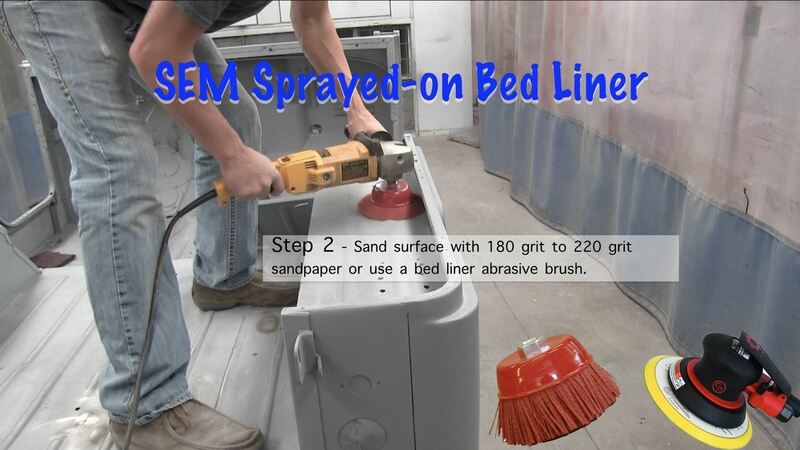 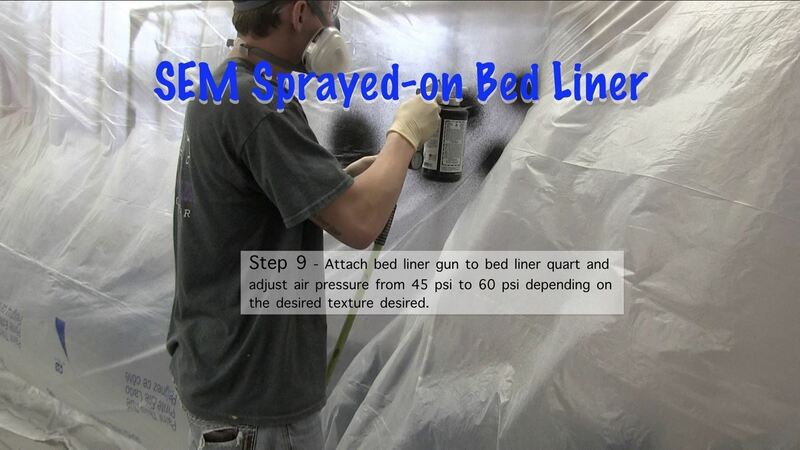 In this tutorial we are going to show you the steps we took to prepare and apply the sprayed on bed liner. 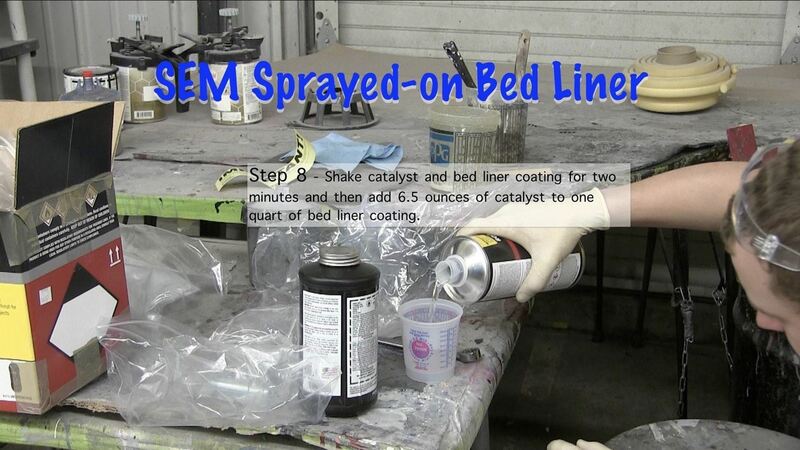 If you like this tutorial, then you may be interested in more videos like this on my channel. 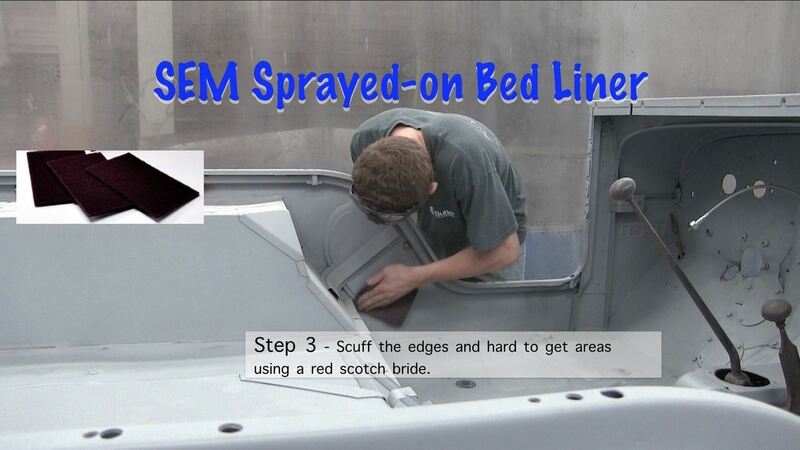 Visit https://youtube.com/butlercollision to subscribe...don't forget to click on the notification bell when subscribing so you will be notified when I post a new video. 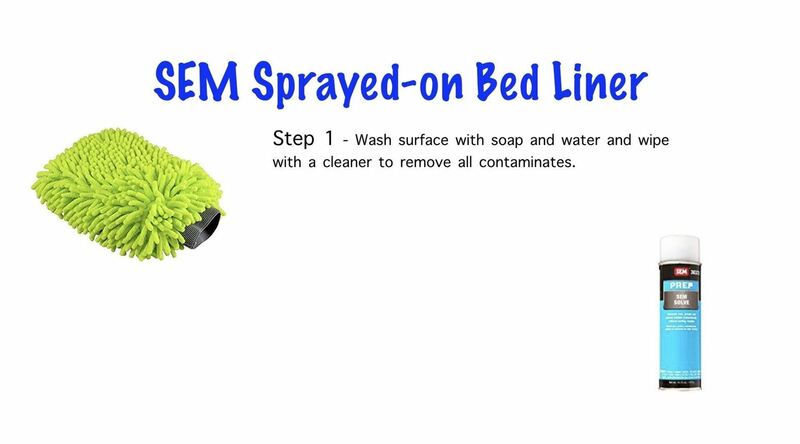 How To: Hack Your Spray Bottles to Spray at Any Angle—Even Upside Down!